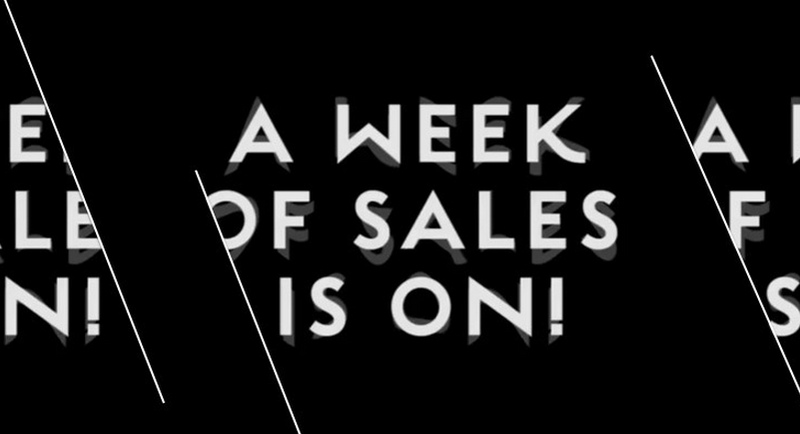 Sales at OZON Boutique are here and should not be missed! If you are in search of the purest and most unconventional expression of contemporary culture, then you should not just overlook our favourite brands! Athina Korda insists on geometric lines. She loves dark shades and contrast betwee material, which have only one goal: reinterpreting the body! As the designer says: “Geometry can cause strong emotions”. Are you keen on linear elements? Are you in search of comfort for each look of yours? Then yous should cast an eye over Modas Cabezon! 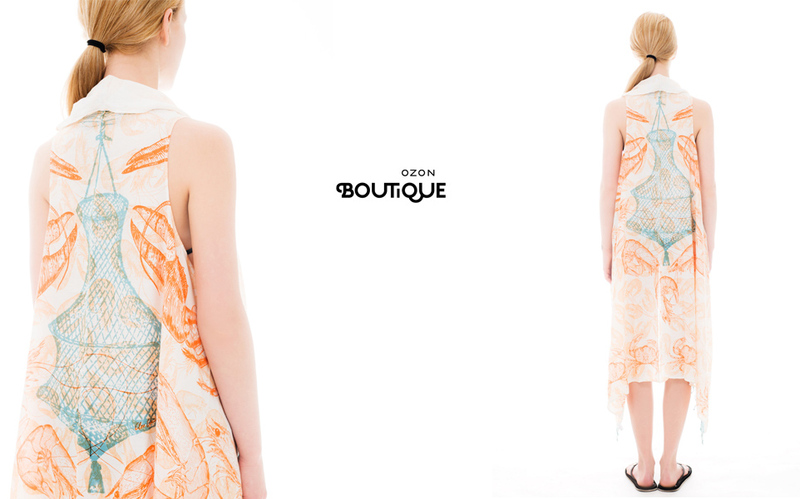 It is the perfect brand for an all-day outfit and every activity, and don’t forget that -like every brand in OZON Boutique, it merges aesthetics with high quality. Geometry, abstraction, harmony. 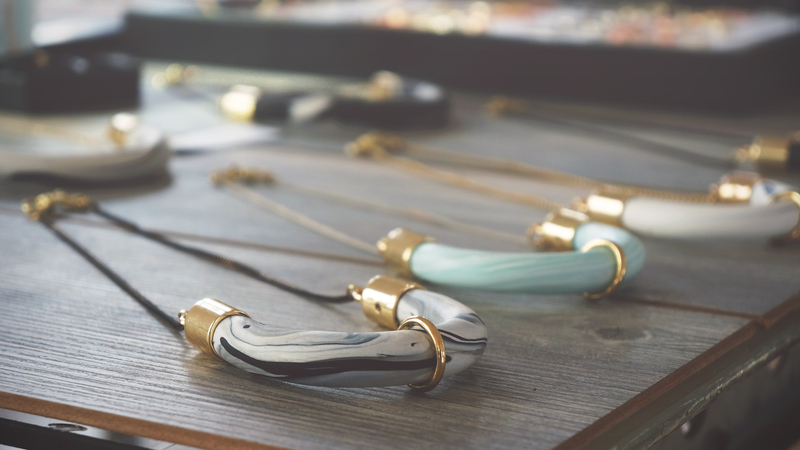 These are the main elements of Moutsatsos‘s jewelry, which combine either gold or silver with precious and semi-precious stones, creating in such way an ensemble for the rest of your life. We simply adore them!